The worst-kept secret in sports became official Wednesday morning when New York Gov. 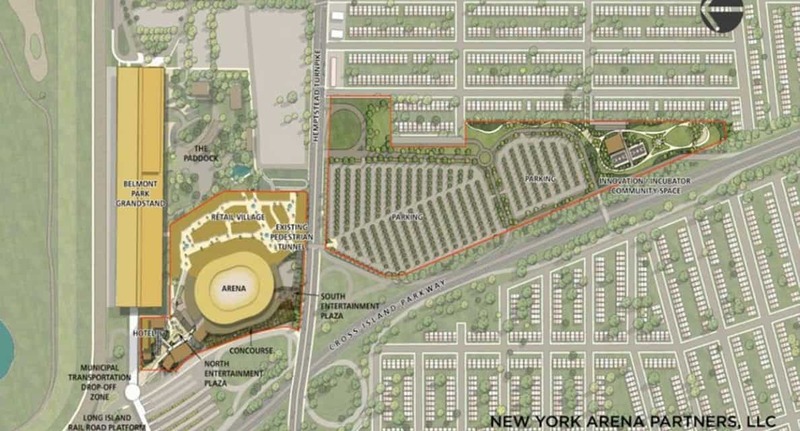 Cuomo announced that the Islanders would be building a hockey arena at Belmont Park. 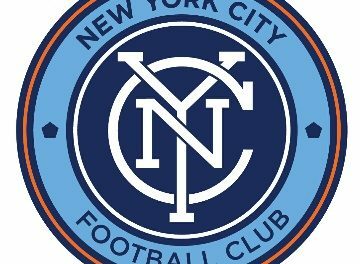 The Islanders won out over New York City FC, which had put in a bid to build a soccer stadium on the property in the parking lot of the race track in Elmont, N.Y.
“This is a big, big day,” Cuomo said at a press conference. 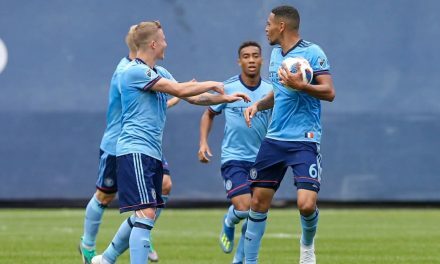 It might not seem to be a great day for NYCFC, although the Major League Soccer club still has three potential sites in the city — the Harlem River Yards in the South Bronx, a spot near the stadium and in Flushing, Queens. Most of the Belmont property is located in Nassau County, and not New York City, so playing on Long Island would not live up to the team’s name. The Islanders’ plan to build an 18,000-seat arena, building with 435,000 square feet of space for retail, a hotel with 200 to 250 rooms and a 10,000-square foot “innovation center.” The NHL team has played at the Barclays Center in Brooklyn, N.Y. for the past three years. City wanted to build a stadium that would see 26,000. It also would include 400,000 square feet of space for retail, a 5.2 acres community park and a two-acre soccer facility. 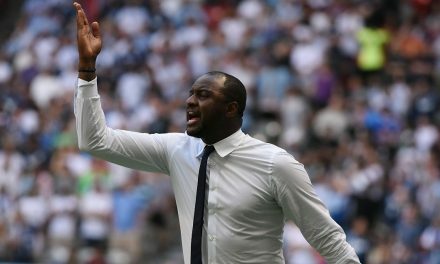 The MLS side has played at Yankee Stadium since its inception in 2015. 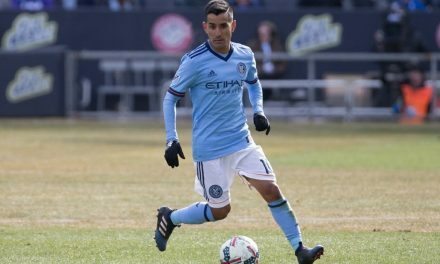 As of mid-afternoon, NYCFC had not issued a comment on the decision.